We went to see Ballet Revolución at the Musical Theater Basel. 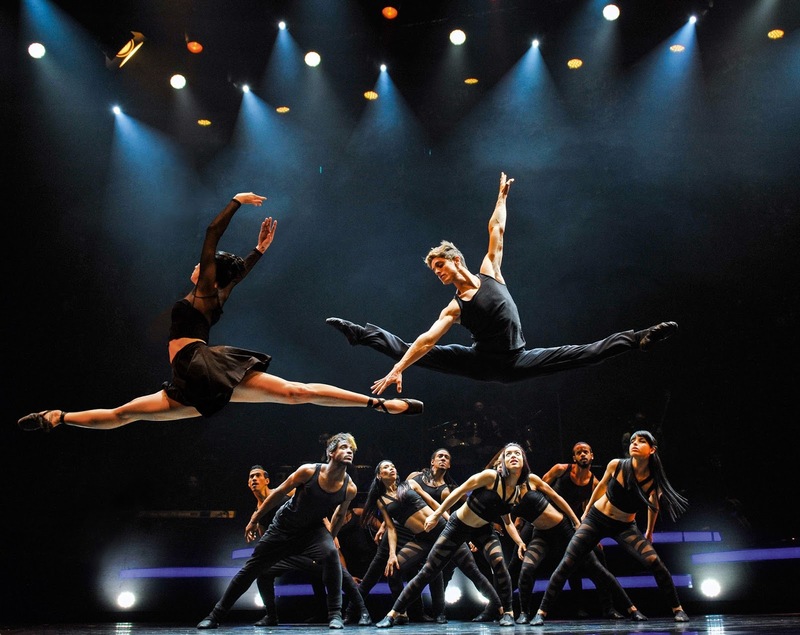 A breathtaking mix of classical ballet, streetdance and hip hop, of traditional Cuban music and modern Hits. The show was full of energy and passion, there was no quiet moment on stage everyone was in constant movement and one dancer replaced the other in complicated choreographies. What we think made the whole experience even more special was the life band with two singers. The show was a spectacle full of emotions, with sensual parts, playful and light choreographys and very strong and powerful performances. Ballet Revolución is in Basel from 19-24 January 2016 and in Zurich from 26-31 January 2016.